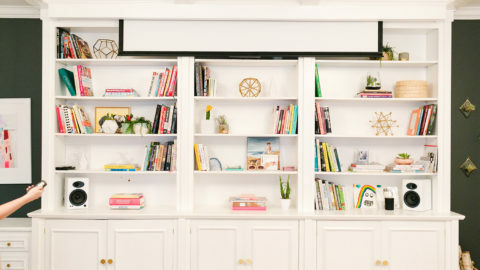 If you’ve opened up a home decorating magazine in the past year, peeked at Pinterest for more than 72 seconds, or driven anywhere near a trendy neighborhood… you’ve seen it. Yup, there’s no missing it these days, not a chance. And what is it, you ask?! Well, “it” is the epidemic we call “the colored front door craze”. 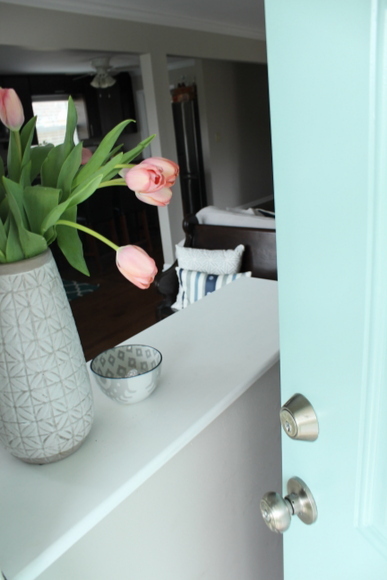 There’s no denying it, the colored front door craze is all the rage in the DIY & home decorating world- the more colorful and bold, the better! 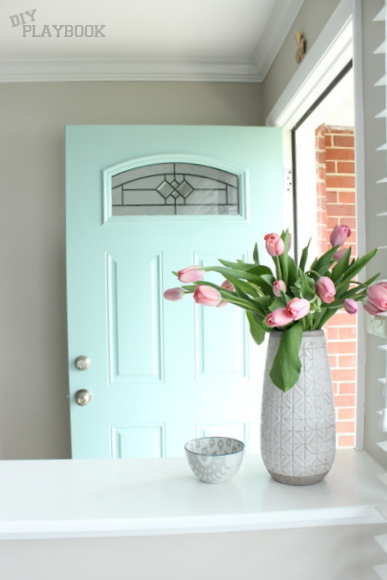 Painting your front door a bright and bold color is a way to make a statement, create a cheery little piece of property that makes you (& hopefully your neighbors) smile, while also giving your home’s threshold a little extra personality. 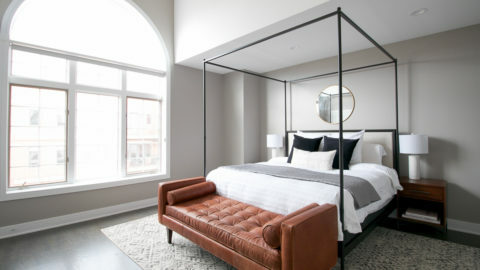 But the burning question that comes with this color craze, “What is the perfect front door color for me?” “What type of personality does my home have? !” “Have these DIY rookies officially lost their minds?” We’ll save you the trouble on that last one and answer: Yes, a long time ago. For the first two questions, only you can answer them but we are here to help guide you in the right direction. 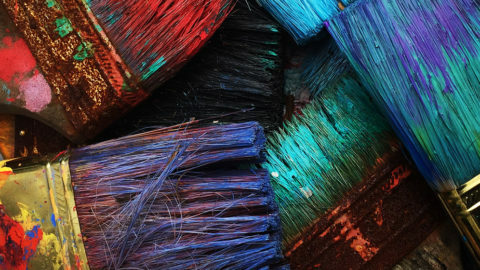 The perfect front color should give neighbors and passersby a snapshot into what they would find inside YOUR home. Stop putting so much pressure on yourself to choose based on what the “experts suggests”- they aren’t experts on your home… only you are. Look around your home and choose a color that fits your home, NOT a color that fits that white picket house you love on Pinterest. Bright yellow may be the perfect color for your neighbor’s house that oozes bright colored furniture and vibrant art. Hunter green may be the perfect color for your other neighbor’s house- a home that reflects that family’s love for the rustic outdoors and their adventures to the mountains every year. So ask yourself, what color pin-points what your home is all about? What color would take a snap shot of your home’s flavor to share with the neighborhood? Choosing the perfect front door color is not mimicking what the hottest trends say, what the latest home decor magazine spells out, or what Pinterest suggests. The perfect front door color for your home is woven in the fabric of your home- it’s the personal flavor of your home and only YOU can identify that, not a trendy magazine cover. Once you focus on what makes your house, your home…. the perfect front door color shouldn’t be too far behind. Good luck, happy painting!